11. 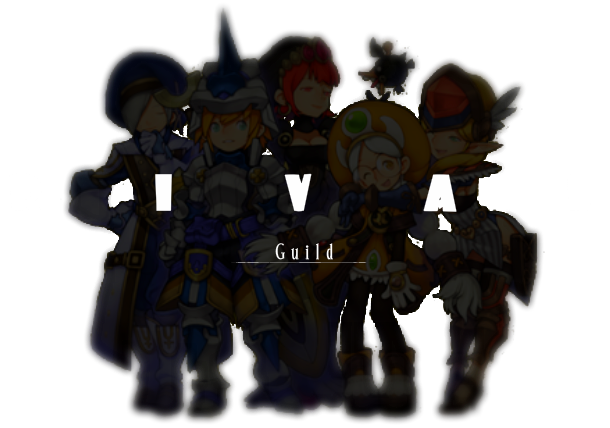 Just looking for a guild to get into and have fun with. I know maiyuki, ayenne, and zenpocalypse from a previous game. 12. I'm a quick learner and should be at least decent at PvP once I have time to get into it. 14. Princess. Ayenne, Mai, and I joined because of the name. No real interaction since we didnt know anyone. Joined Zen's guild but he's switching to Rival.